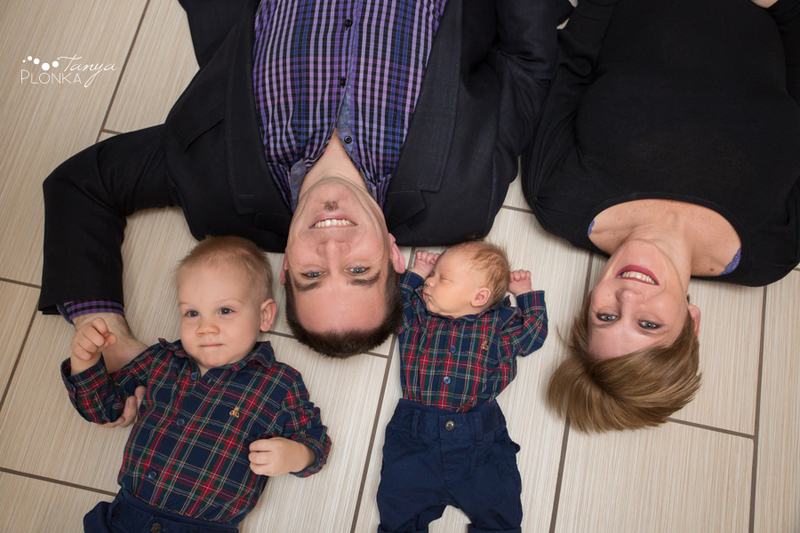 Branegan arrived right on schedule for his family just before Christmas! 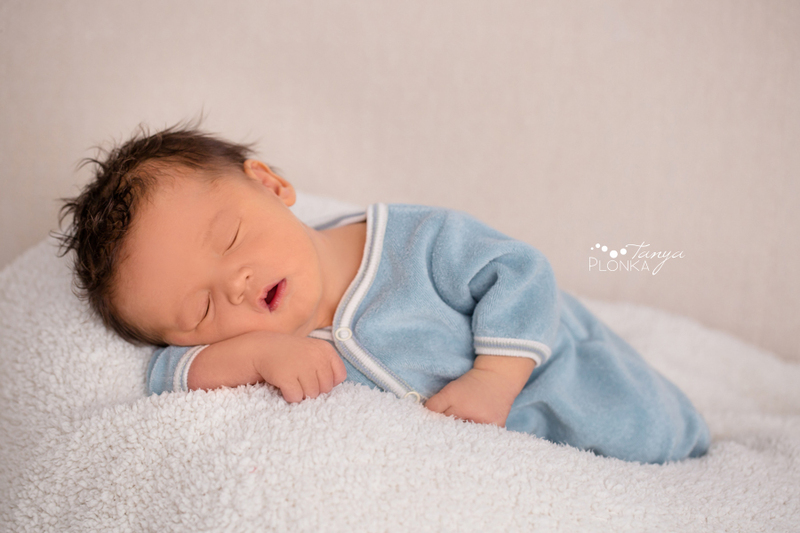 They celebrated his arrival with an in home newborn photo session while the other kids were out at school. Branegan was so laid back during photos and even though he didn’t really sleep through the session, he trusted us enough to rest his eyes, as long as we kept our promise not to change him. He was happiest every moment he got to snuggle with his mom and dad. 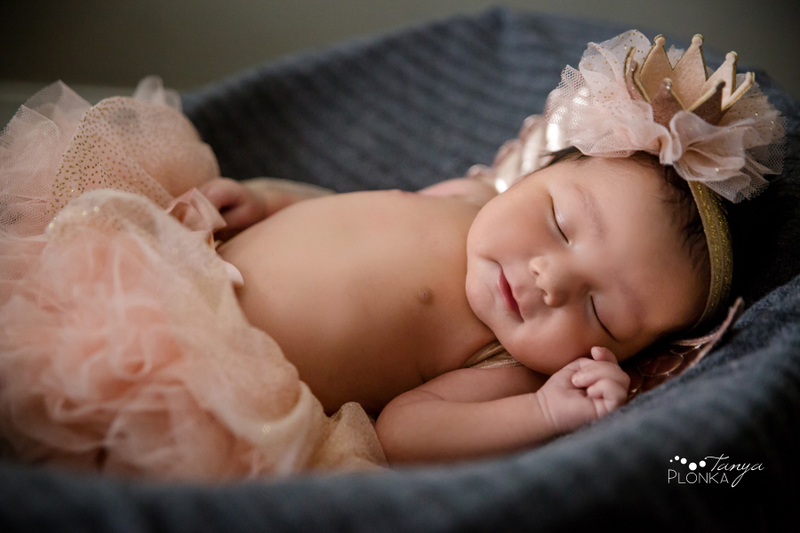 Zenaya was welcomed into the world by a line of strong women and her arrival celebrated with Lethbridge four generation newborn photos. Her mom, grandmother, and great grandmother all took part in her photo session and wrapped her in traditional blankets while she was happy to receive the snuggles! Zenaya did amazing at her session, drifting in and out of sleep and never making a fuss. Her mom was the only victim and received a poop explosion during bare bum time! 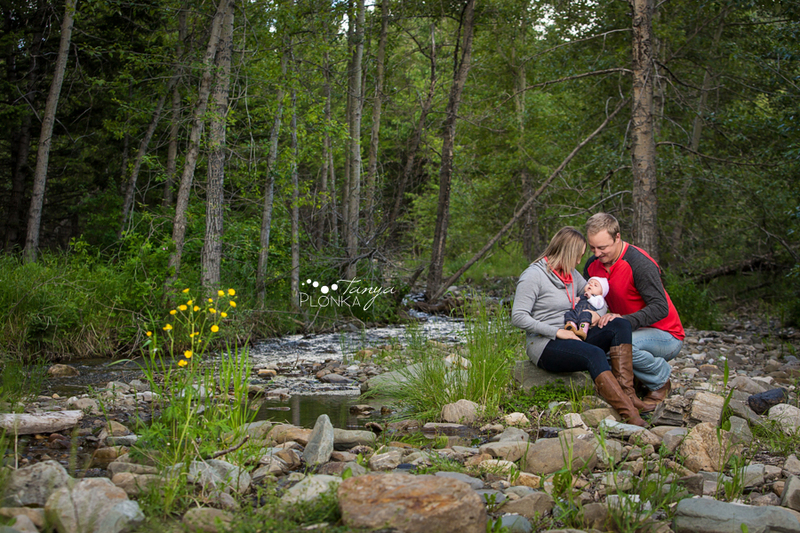 It was lovely to meet brand new Parker for his Crowsnest Pass outdoor newborn session at the Miner’s Path in Coleman. We went back to the same location where his mom and dad did their maternity photos and got to capture the changing of the seasons as they waited for his arrival. Remember smiley Lucas from last autumn? He’s back, and this time he has a baby sister! Olivia was welcomed into their family early in the new year and Lucas is already a doting big brother, carefully watching her and giving her endless forehead kisses. 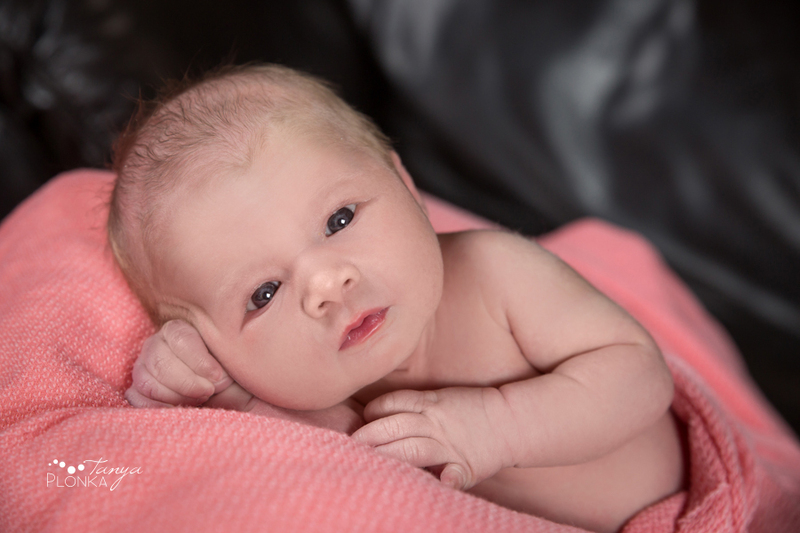 It was such a fun morning in Taber doing her newborn baby girl photos when he was so giggly. Their family is so joyful with their new addition. Olivia is quiet and watchful, and I think she’ll be as big a giggler as her brother. 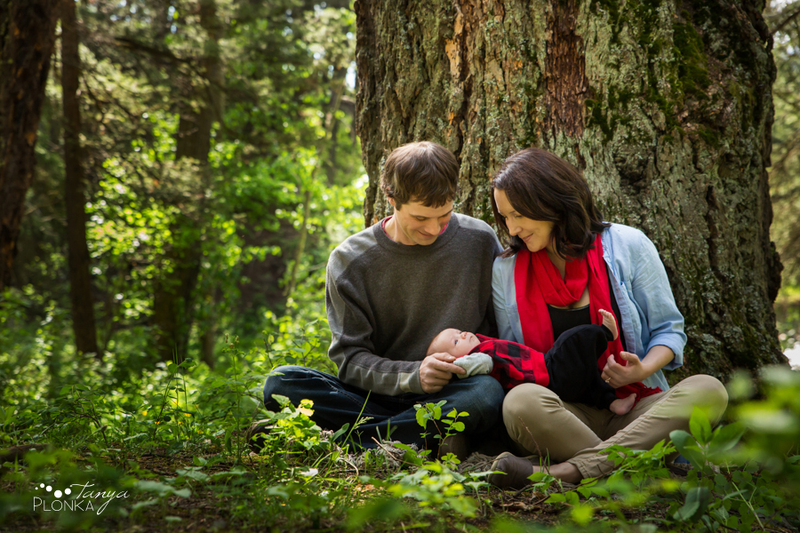 When I first visited Fleurie for her newborn photos, our plan had been to focus on her in her home then go outside to get scenic photos with her mom and dad. That didn’t work out when it poured that whole weekend! We figured we’d have better luck waiting a little later into the summer, but sure enough it happened to rain again. The weather did not seem to like us! However, everything worked out perfectly by waiting till the next morning for their Hillcrest Mines family photos. We had beautiful weather, were sheltered from the wind down in the trees, and the grass seemed to grow inches taller after all that extra water. Fleurie was not as excited about the weather as we were. She took a little offence to being awoken from her nap, but luckily we knew how to calm her down from last time. With the right amount of bouncing and a soother on hand, the problem was solved!